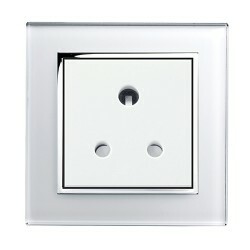 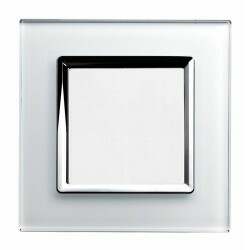 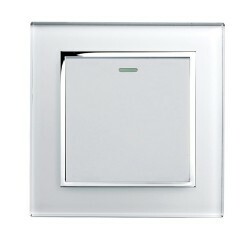 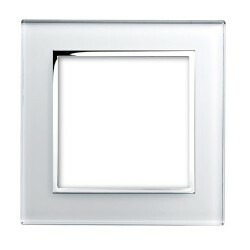 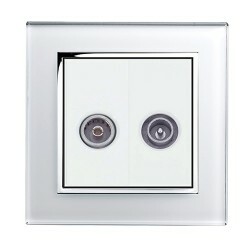 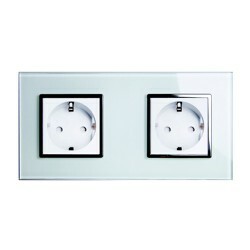 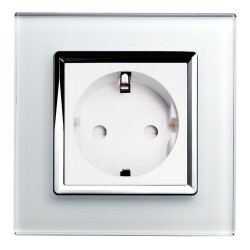 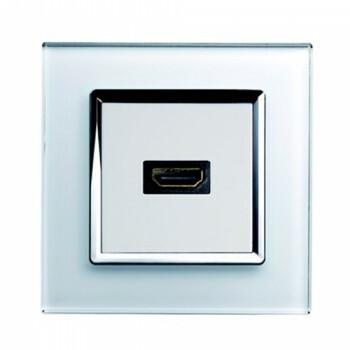 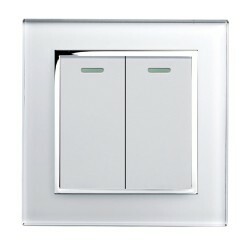 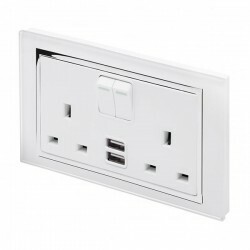 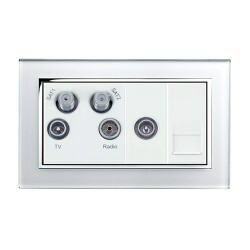 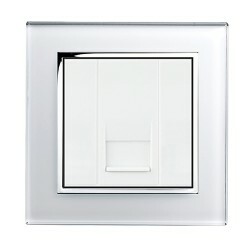 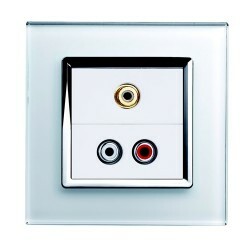 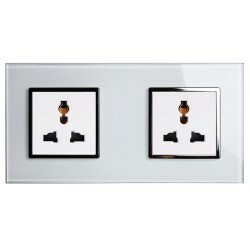 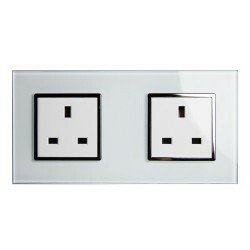 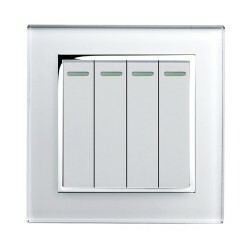 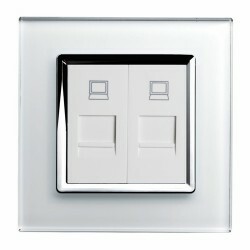 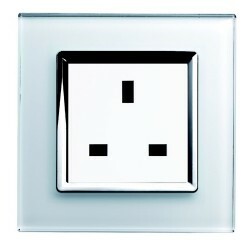 Retrotouch Crystal White Chrome Trim HDMI Socket at UK Electrical Supplies. 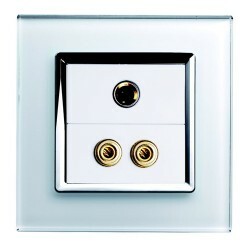 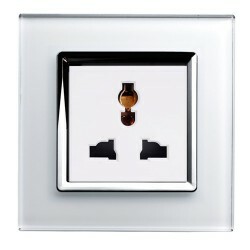 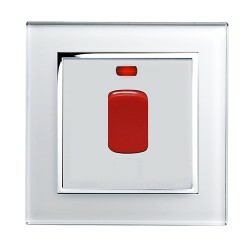 The Retrotouch Crystal Wiring Accessories Range is a quick and easy way to update any interior. 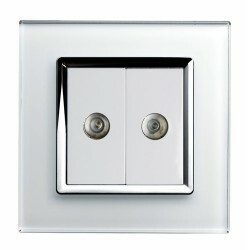 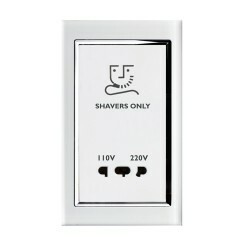 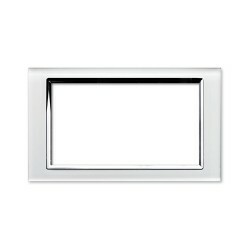 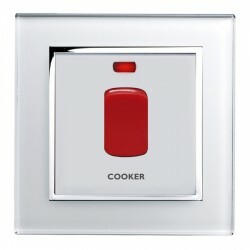 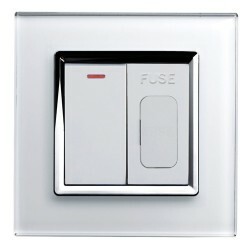 The stylish design and hidden screws give a perfectly polished finish to complete any room.